A new exhibition exploring the relationship between luxury Italian designer brands and the UK’s underground music scene is opening next week. Titled Super Sharp, the show will visually plot the appropriation of labels such as Versace, Moschino, Iceberg and D&G by those embedded in British garage and jungle culture. Kicking off at February 1 at the Fashion Space Gallery, London, it’ll feature a range of archived and curated paraphernalia, amassed by Saul Milton of Chase and Status. Super Sharp is showing at the Fashion Space Gallery from February 1 – April 21, 2018. 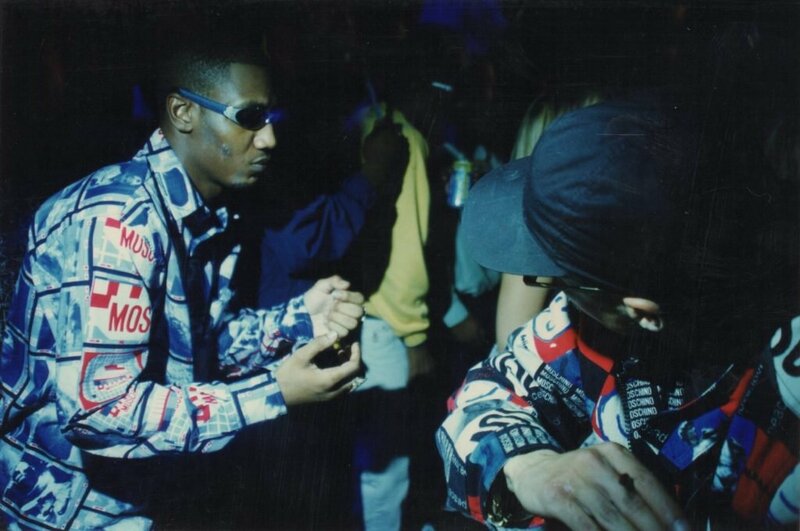 Club night ‘ Innovation ’ held at Camden Palace, 1996, photograph by Tristan O’Neill. 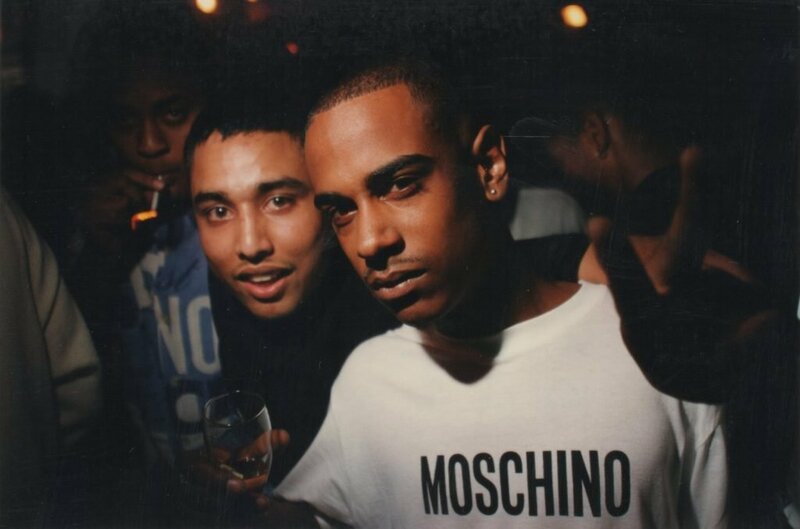 Club night ‘ One Nation ’ , September 1997, photograph by Tristan O’Neill. 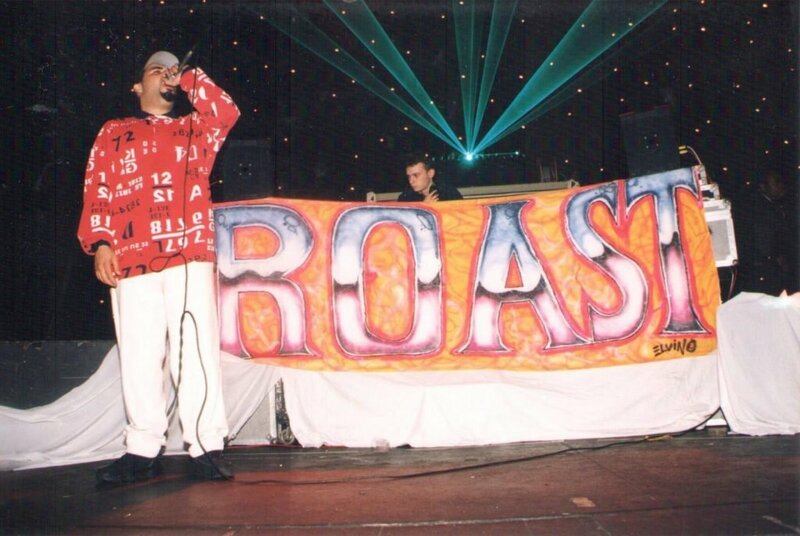 Hyper D at club night ‘ Roast ’ , October 1995, photograph by Tristan O’Neill. Goldie at the ‘VIP Awards’ for Jungle artists, winner of Best Album , 1996. Photograph by Mark Alesky, taken at club night ‘ Thunder & Joy ’ held at RAW , December 1994.